House And Percentge Sign Business PowerPoint Templates And PowerPoint Themes 0912-"Microsoft Powerpoint Templates and Background with house and percent sign"-"House and percent sign, business, real estate, finance, money, signs" Applaud your achievements with our House And Percentge Sign Business PowerPoint Templates And PowerPoint Themes 0912. You will come out on top. 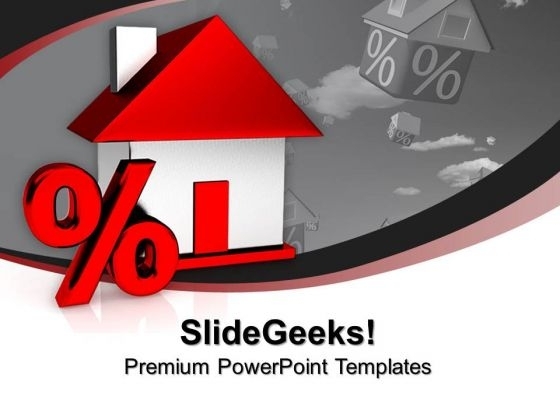 Exhibit high fibre with our House And Percentge Sign Business PowerPoint Templates And PowerPoint Themes 0912. They display your fearless character.